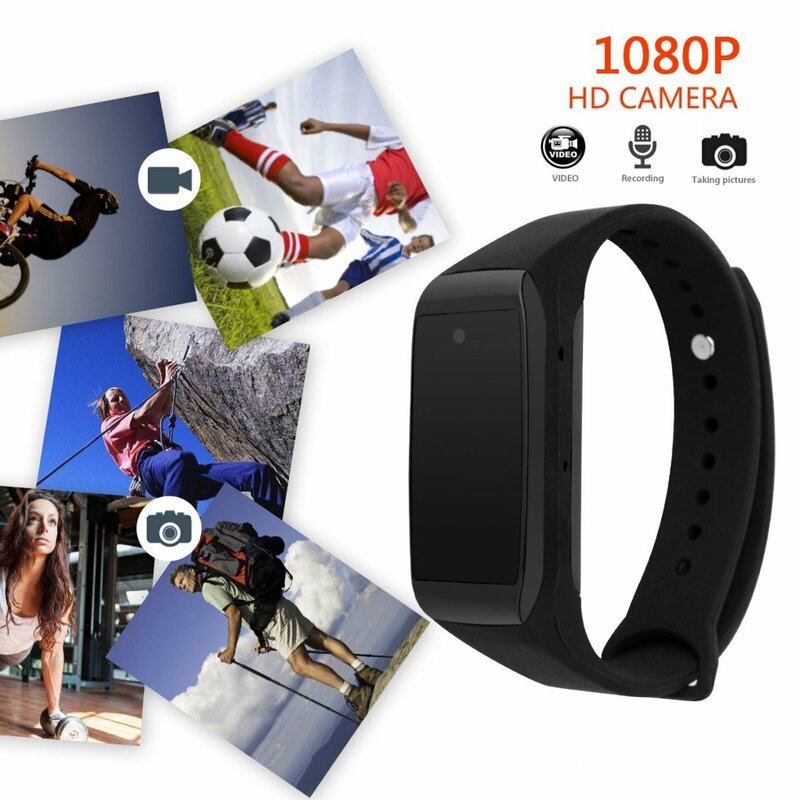 Sports bracelet with hidden Full HD camera and clock, is a stylish supplement that captures everything important during your sporting activities. 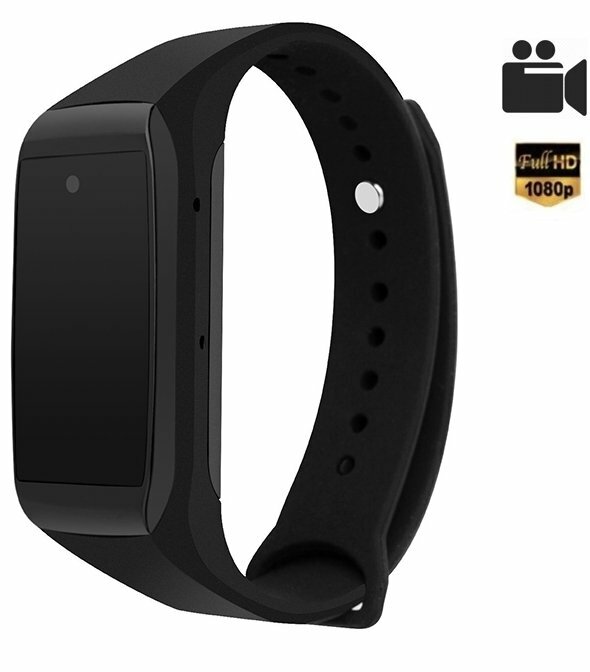 Sports bracelet with hidden Full HD camera and clock, is a stylish supplement that captures everything important during your sporting activities. It's an unobtrusive bracelet in a rubber design that not only looks great but also works great because hides high quality HD camera and microphone. With this TOP camera, you can record 1920x1080 video at 30 frames per second, as well as capture photos with up to 2560x1440 resolution. All records are stored on a micro SD card that is supported up to 32GB. With no problems, you can capture everything important in high quality for example interviews, meetings, sports activities, events and other life situations, as the camera will always be on hand, literally. The comfortable rubber bracelet is adjustable to suit most wrists, so do not be afraid that it will not fit you. Use of the bracelet is very simple, with the help of the appropriate buttons on the side of the display without any software. The bracelet has a rechargeable integrated battery of 350 mAh capacity, which can be recharged using a USB cable. You certainly have experienced the situation that you went outside to run, and you did not want to be disturbed by phone ringing, so you did not take the phone with you, but during the run you have noticed the situation which you wanted to record, but you could not. 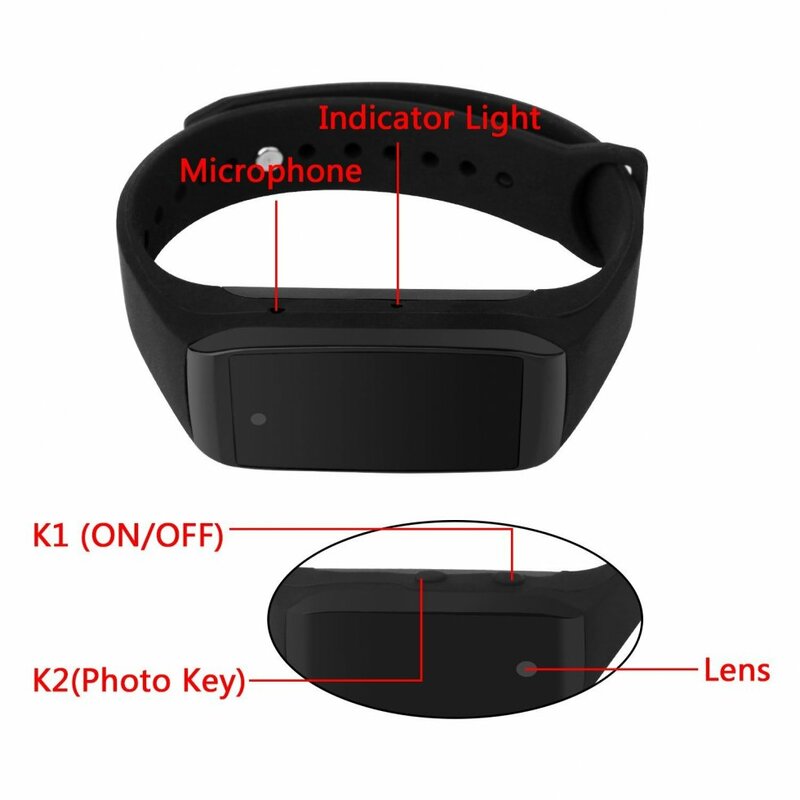 This time, it will not happen anymore, as the sports bracelet with the camera will not interfere during your sporting activities, and, if necessary, can capture all the important in the form of video or photo.